1,104 – 3,006 sq. ft. 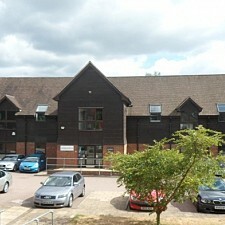 Links Business Centre occupies a unique location just outside Woking town centre on the Old Woking Road, adjacent to Hoebridge Golf Club. 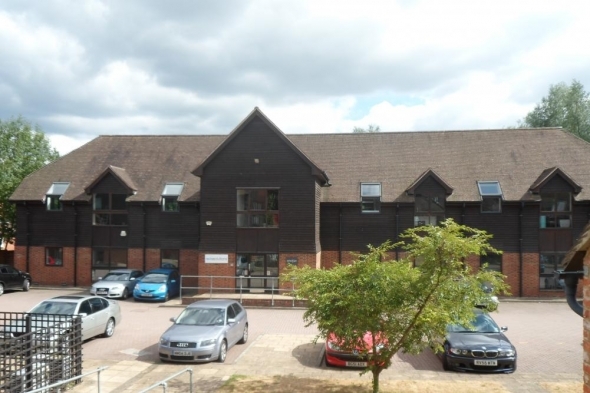 This picturesque setting provides a quiet and professional working environment whilst still providing access to Woking station (London Waterloo-25 mins) as well as the A3 and M25. 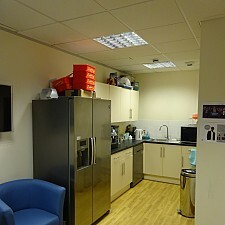 Constructed in 2001, the property provides modern open plan offices over ground & 1st floors with excellent car parking. The two ground floor suites are accessed via a generous entrance hall. The suites will be newly decorated with new carpet and benefit from air conditioning, raised floors and suspended ceiling with recessed lighting. The suites have use of a shared garden to the rear of the property and a total of 15 car parking spaces. Centre (located opposite) to provide up to 9,021 sq ft (838 sq m). 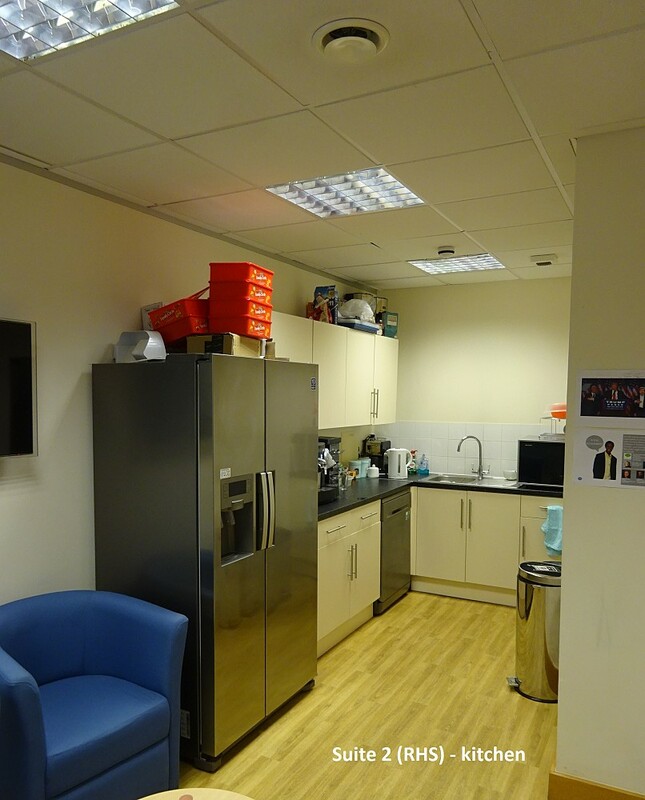 The floor areas quoted have been provided by a third party and are subject to confirmation from on site measurement. A service & estate charge are payable for the maintenance and upkeep of the property and common areas as well as access road, car park and landscaping etc.